Photography is a very important part of traveling. A single photograph captures a brief moment in time, whether it is a dramatic landscape, an unforgettable moment, or a gourmet meal. One of the best souvenirs is a memory card filled with these colorful images. We are passionate about photography. Photos fill our posts, tell our story, and hopefully inspire you to visit far off places. 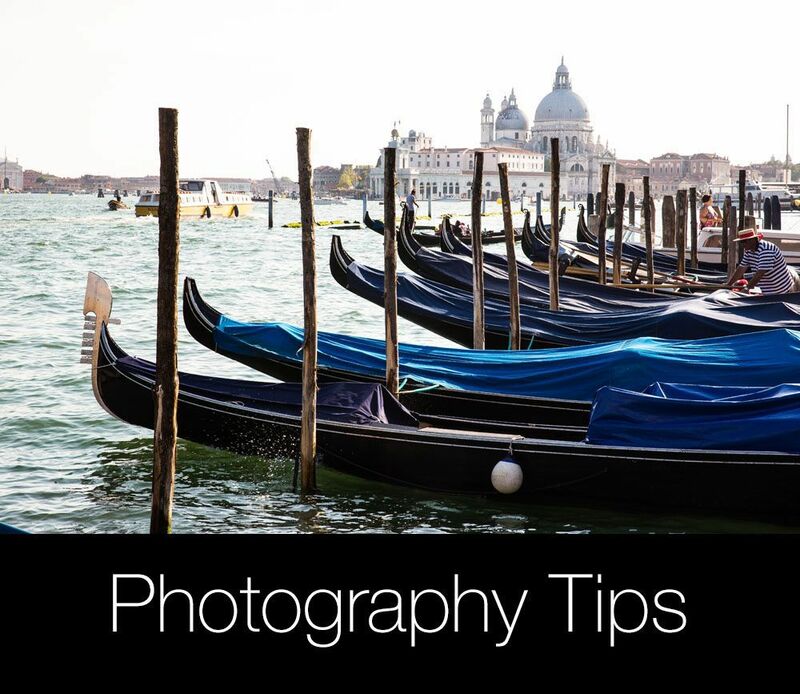 We want to share with you our tips and tricks to taking better photos. 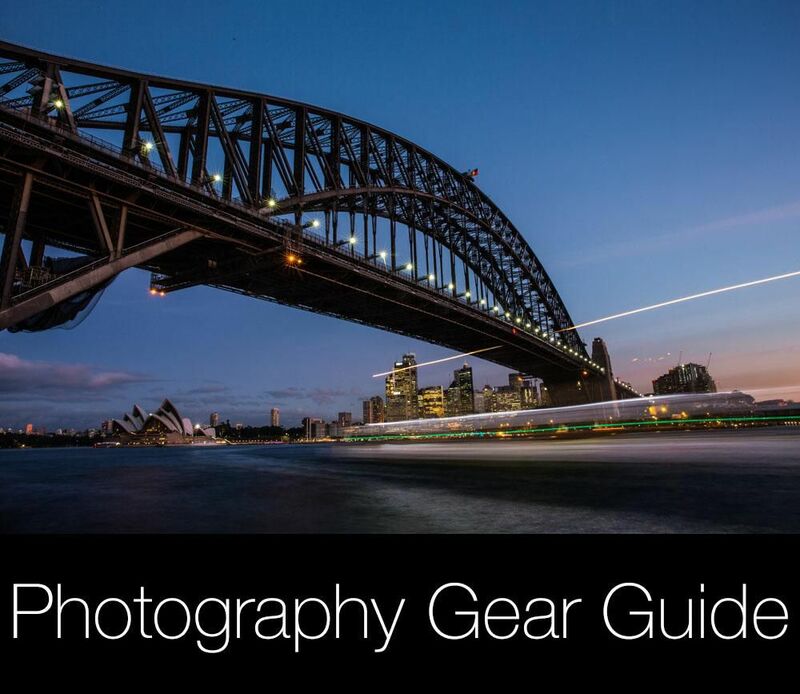 Check out the gear we use and get inspiration from our photoessays.